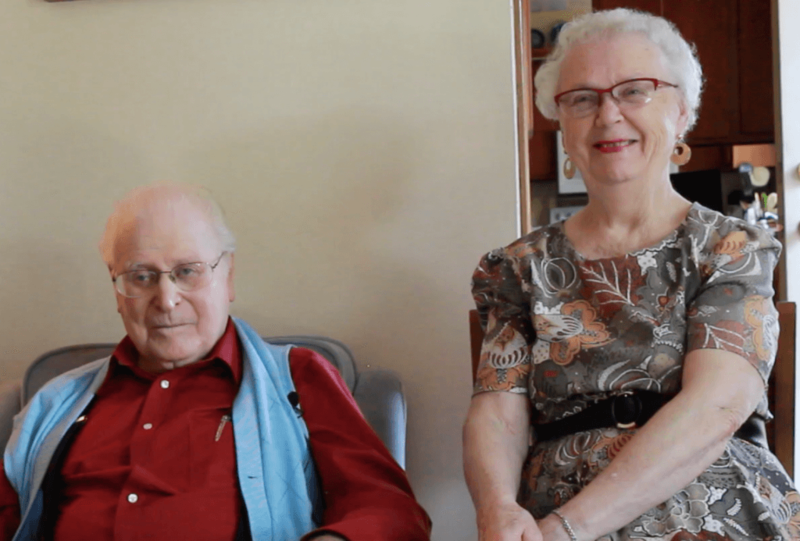 This life-changing question faced Reuben and Elizabeth Clark, a couple who are both in their eighties and have lived in their Madison home for the last 40 years. Living at home or moving into a facility is a major life decision, not just for an older adult, but for the entire family. It’s a question that is not taken lightly by United Way volunteers who serve on our Self Reliance and Independence Team. It’s made up of professionals from the health care industry, local business community and academic field. As United Way of Dane County volunteers, this team leads strategic investments in several programs designed to decrease falls and prevent adverse drug events (negative reactions to medications) in our community. Those investments come from your gifts to the community’s campaign. This team is one of six teams that each focus on a United Way community-developed goal to create measurable results and change lives in Dane County. One of the programs the team focuses on is SAFE at Home. It began in 2011 with a partnership with Home Health United. Together, United Way and Home Health United provide in-home safety assessments for older adults. In just one hour, a trained SAFE at Home volunteer spots areas in a home that might cause an older adult to fall and offers simple solutions. Volunteers also provide medication reviews, which are designed to prevent adverse drug events. With SAFE at Home, a simple safety assessment was all Reuben and Elizabeth needed to continue to live safely in their home of 40 years. Watch the video to learn more about Reuben and Elizabeth’s story. The Clark’s story is just one example of how United Way brings together volunteers, resources, partner agencies and strategic thinking to change lives for the better in Dane County. For more information on the work of the Self Reliance and Independence Team, visit here. To support this work and initiatives like Safe and Healthy Aging, give through your workplace campaign or give here.